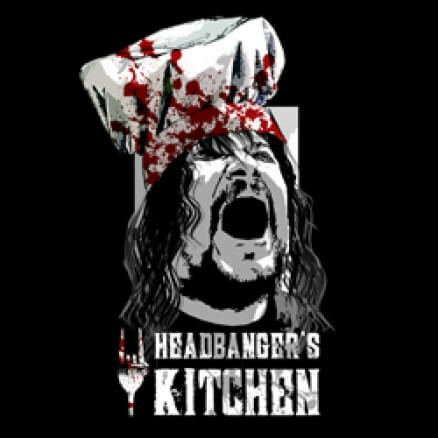 Headbanger's Kitchen is a heavy metal cooking show run by Demonic Resurrection frontman Demonstealer. If you love heavy metal and you love food, you'll love Headbanger's Kitchen! An Online Heavy Metal Cooking Show, hosted by Sahil ‘Demonstealer’ Makhija produced by Enter Guerrila Productions. 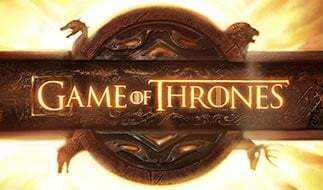 On the show the Demonstealer rustles up some of his favorite dishes and invites one metal band to sample his cooking and sit down for an informal interview.